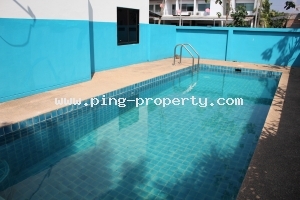 (HR3272) 4 bedrooms house for rent with swimming pool in Muang, Chiangmai. 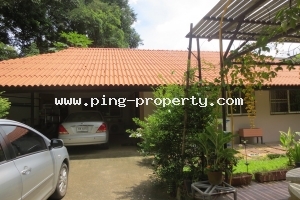 (HR2689) 4 bedrooms house for rent in Land & Houses Park, Sansai, Chiangmai. 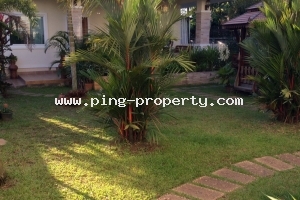 (HR2368) Lovely house for rent in Chiang Mai, Sansai 3 bedrooms and 2 bathrooms. 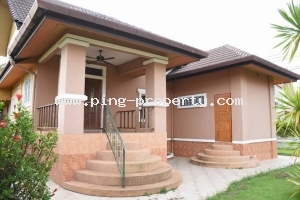 (HR3271) 3 bedroom house for rent in Mooban Pimuk 4, Sansai, Chiangmai. 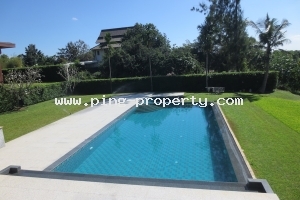 (HR2535) The superb house for rent with swimming pool in Mae Rim, Chiang Mai. 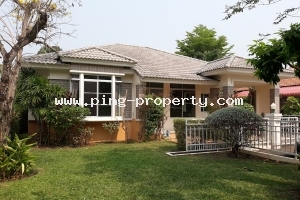 (HR3266) 4 bedrooms house for rent in Land & Houses Park, Sansai, Chiangmai. 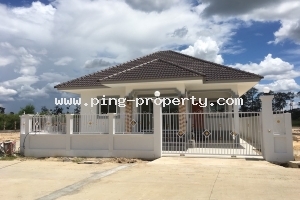 (HR3264) (HR3264) The brand new house for rent in Saraphi, Chiangmai. 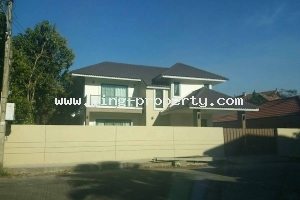 (HR3263) The Brand New house for rent in Muang, Chiangmai. 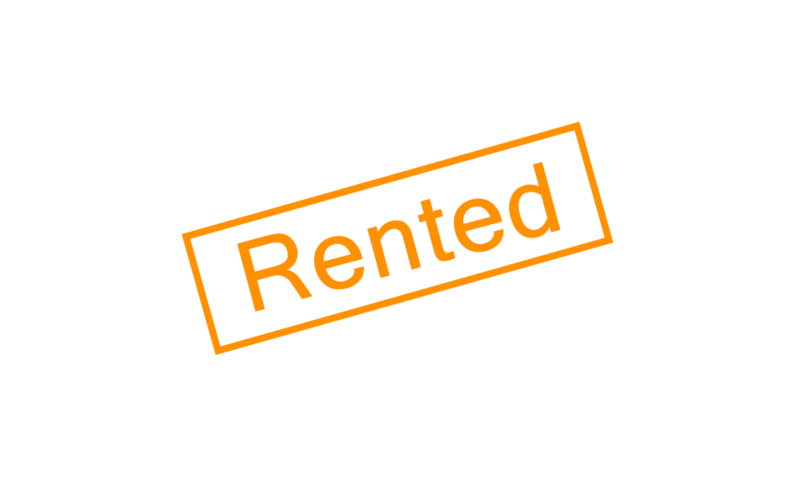 (HR3261) The Beautiful house for rent in Sansai, Chiangmai. 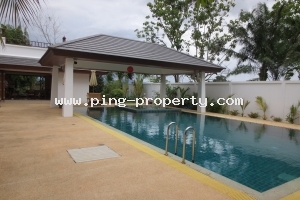 (HR3259) The beautiful house for rent with private swimming pool in Chiangmai. 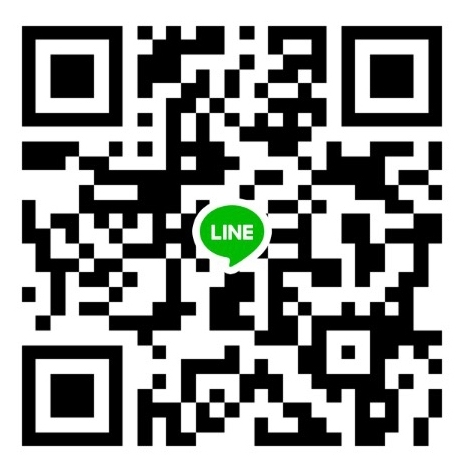 (HR3258) Brand new modern house for rent by Ping River in Maerim, Chiangmai. 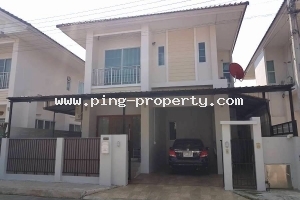 (HR3257) 3 bedrooms house for rent near Meechok Plaza, Sansai, Chiangmai. 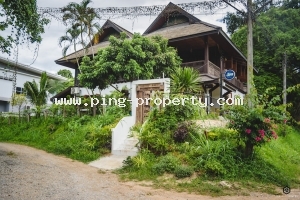 (HR3256) The single storey house for rent near Wat Ram Peong, Muang, Chiangmai. 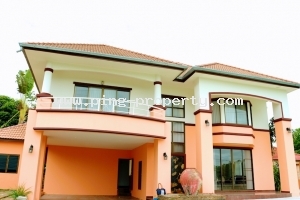 (HR3255) 5 bedrooms house for rent in Hang Dong, Chiangmai. 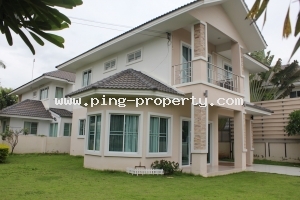 (HR3254) Fully furnished 3 bedrooms house for rent in Sansai, Chiangmai. 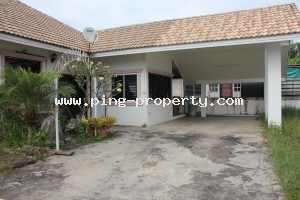 (HR3253) House for rent in Sansai, Chiangmai.